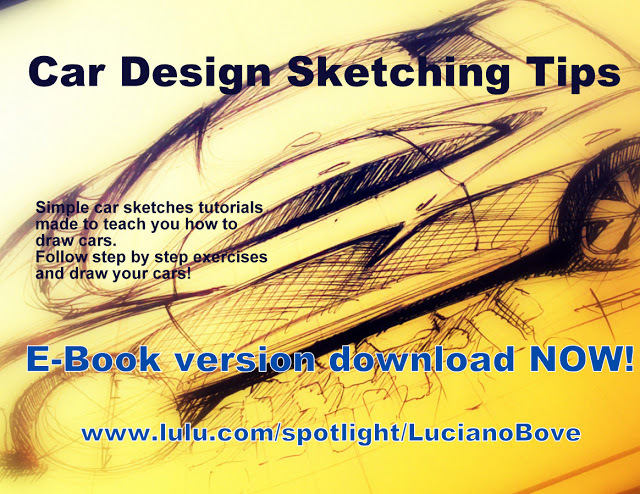 Car Design Sketching Tips is now available also as an E-Book! 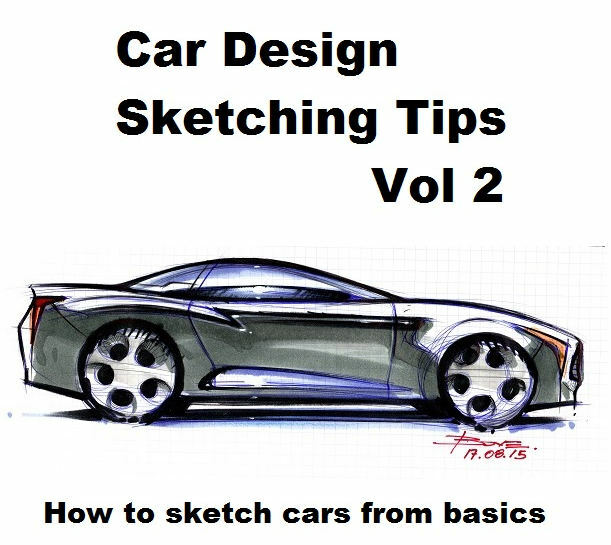 With this book you will learn, step by step, how to sketch cars in perspective following easy exercises. 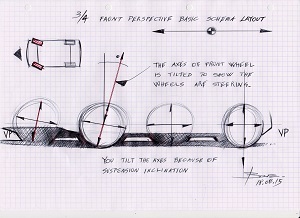 It is made for all beginners and also young design students having difficulties at home. In the book you will also find several extra illustrations as examples to follow. Thank you and share it! 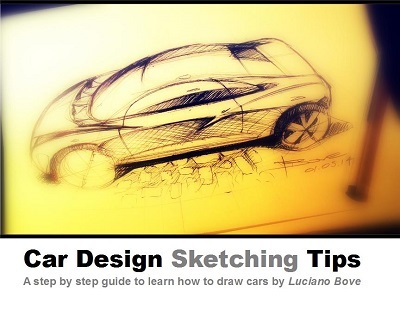 Car Design Sketching Tips book is now online! 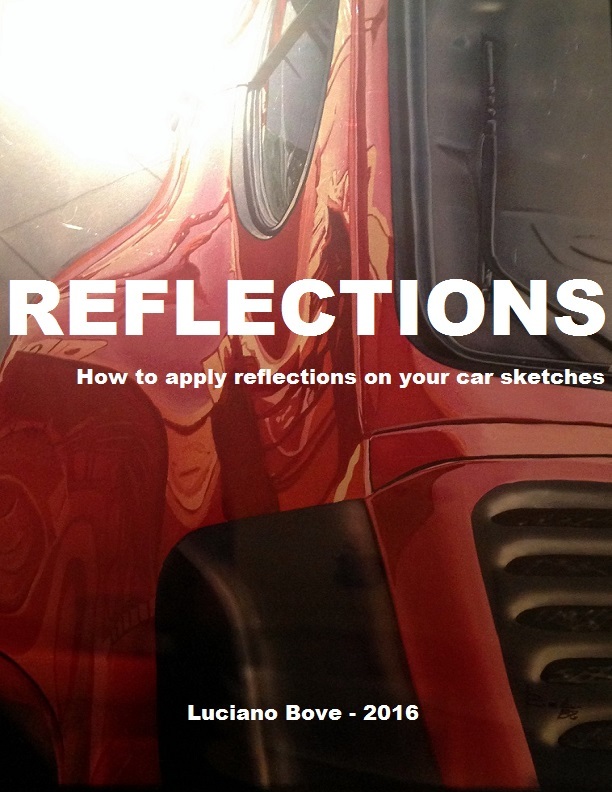 it was time for me to make a “reference guide” for drawing cars correctly, starting from basics of drawing with a step by step guide with 49 illustrated pages just for you! 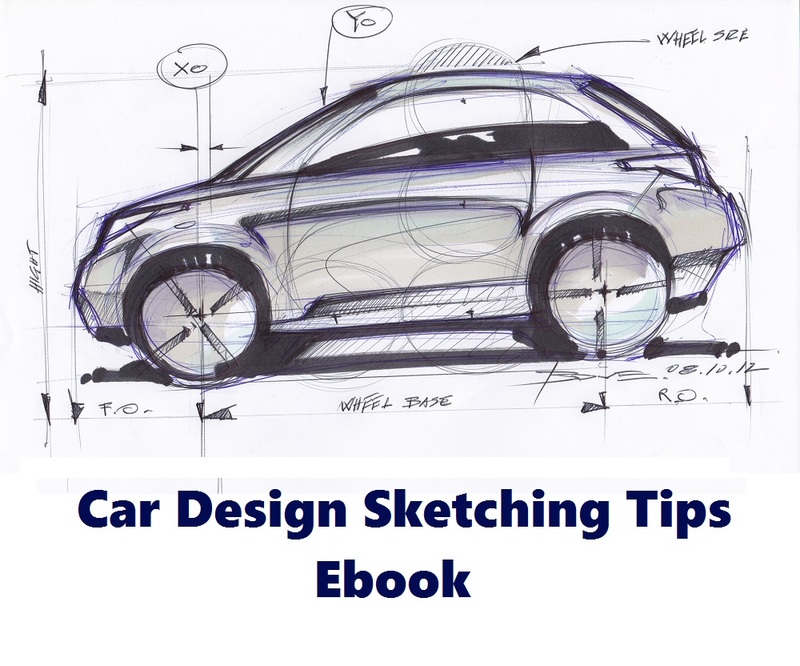 Car Design Sketching Tips is the book to have! This reference guide is in 2 formats: Paper & e-Book! With the paper format you have to wait to get it delivered at your home address, the eBook format is an immediate download on your PC, tablet or smartphone. 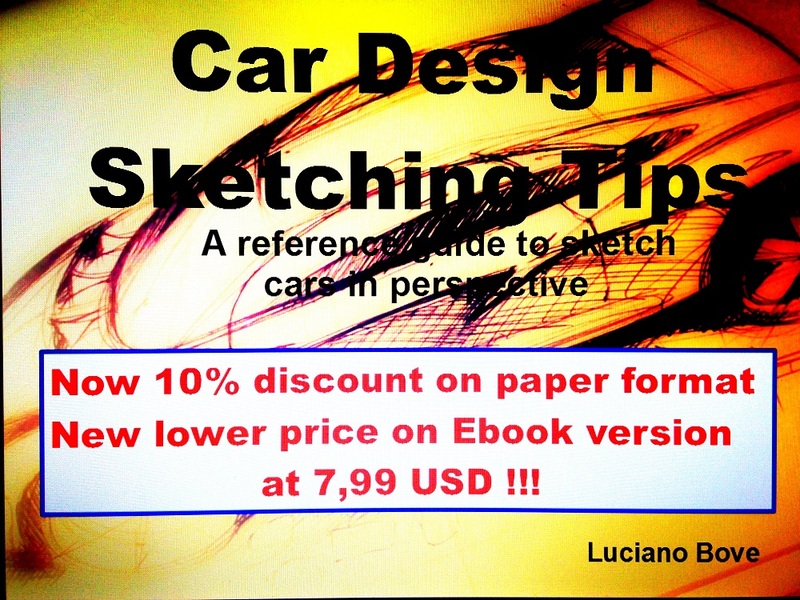 I tried my best to keep the price as low as possible to make sure all of you can afford to buy it so if you order it you will pay 14,99 USD for Paper format & only 9,99 USD for the e-Book. 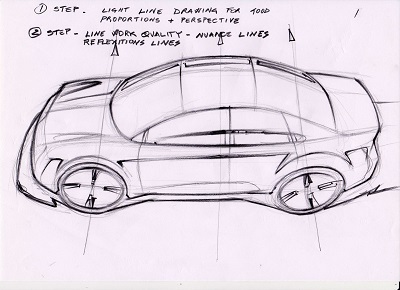 Car Design Sketching Tips make your order now!